Sports massage benefits the body by encouraging blood flow to the muscle groups being targeted which enhances their function and can relieve pain. It can be used pre and post sport to help you be at the top of your game to prevent injuries and aid healing. Everyone can benefit from sports massage as sometimes the repetitive strains of day to day life and postures can put as much stress on the body as some sporting events. 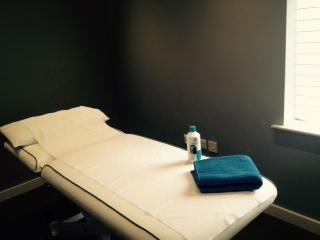 A Standard session of sports massage lasts 30 minutes and is carried out by a Physiotherapist. The physiotherapist will discuss your needs and determine if sports massage is appropriate for you.